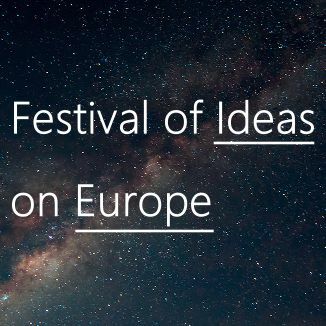 The Red House co-hosts the first-ever Sofia Festival of Ideas, looking at Europe and our conceptualisations of it in the run-up to the European Parliament elections in May. What has changed in the way we look at Europe and can we come up with new ideas to help restore confidence amidst ongoing turbulence? 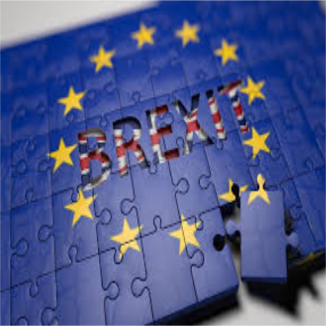 With the issue causing divisions in the government and polls suggesting that the referendum on the UK's continued membership of the European Union is currently too close to call, Talk Real visited London to look both at the referendum itself and at its implications for the rest of Europe. © 2019 - all rights reserved. All material on this site is subject to a Creative Commons BY-NC-ND 3.0 licence. European Network of Houses for Debate (Time to Talk), Windmühlgasse 30/7, 1060 Vienna, Austria. association@tttdebates.org.